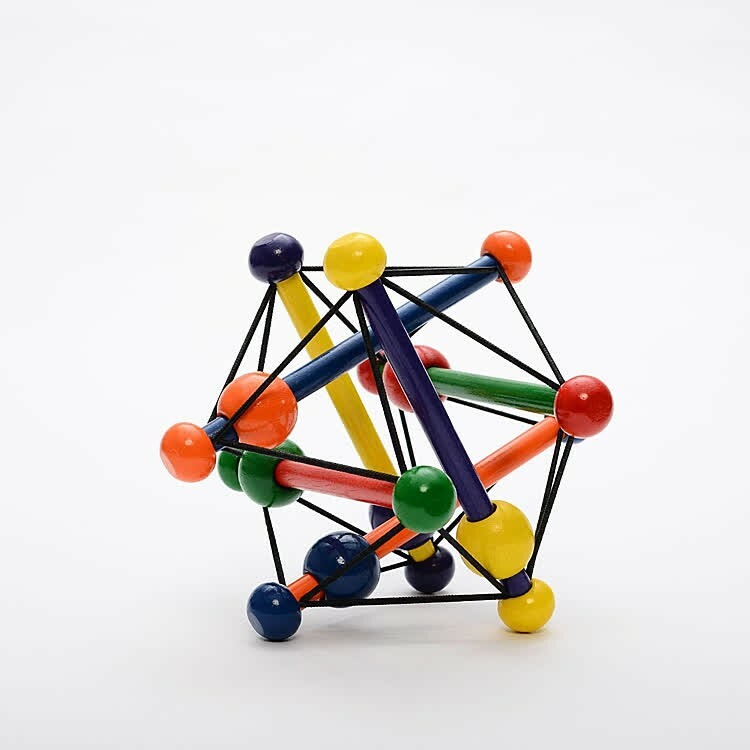 Skwish first motor skills toy features the colorful wooden rods, beads and stretch cords to provide safe developmental plaything for babies. 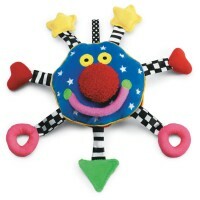 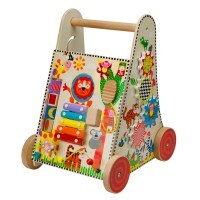 Skwish by Manhattan Toy has already become baby toy classic! 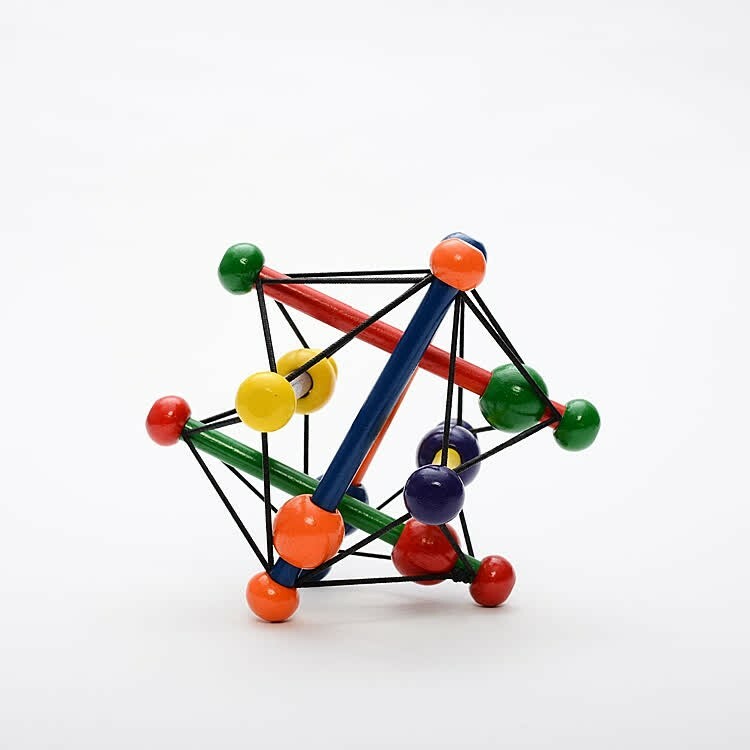 This stretch strings and wooden sticks shape looks so simple and brings so many first motor skills activities, that Skwish Classic Baby Manipulative Toy is loved by infants and their parents! 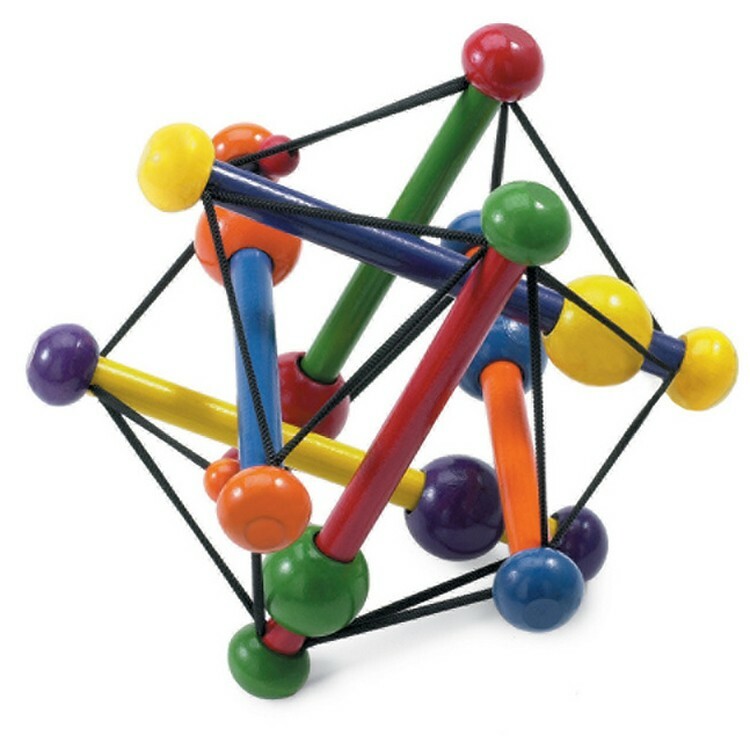 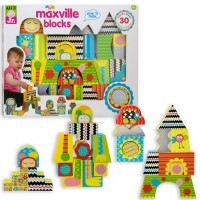 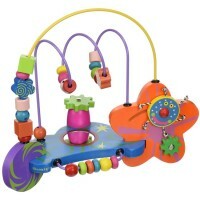 This first motor skills toy features the colorful wooden rods, beads and stretch cords to provide safe developmental plaything for babies. 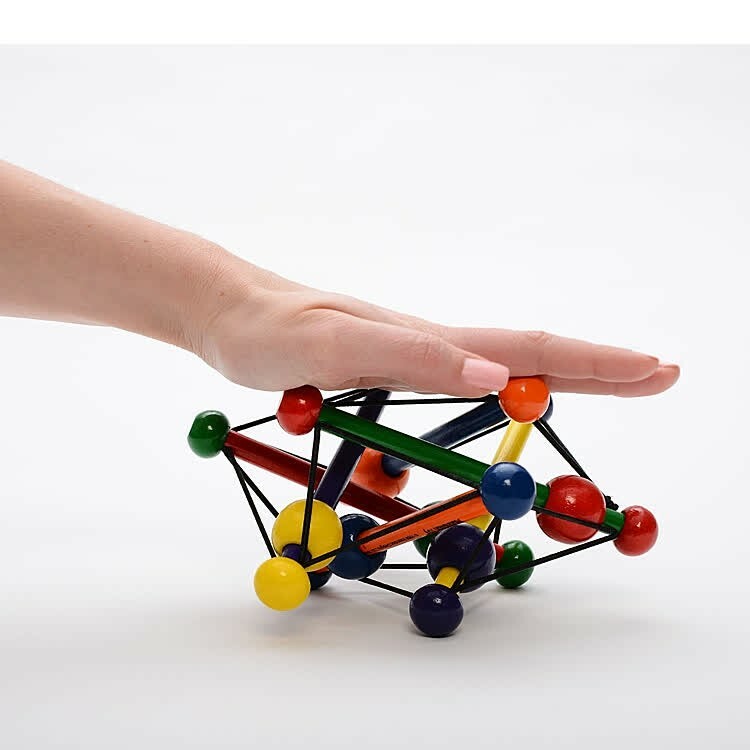 Skwish Classic Baby Manipulative Toy from Educational Toys Planet is one of the easiest baby toys to grasp with the little hands, the most colorful to attract your infant's attention, and the most lightweight to accompany baby on-the-go. 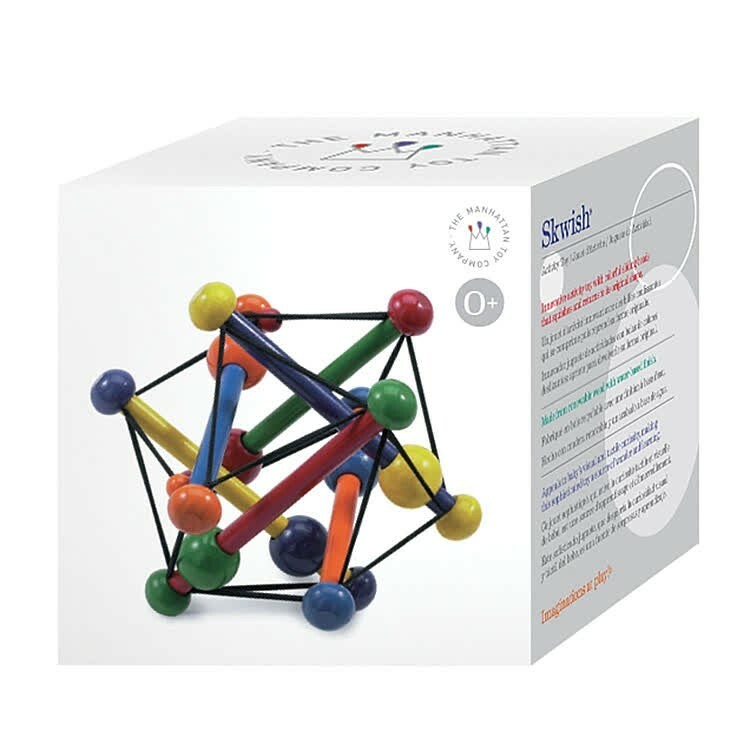 This Skwish classic baby toy comes neatly packed to make a great gift for a baby shower, or welcome a newborn to the family. 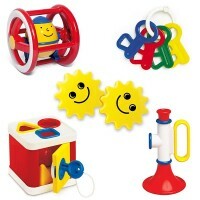 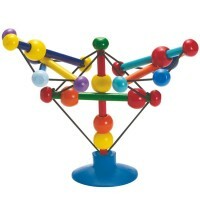 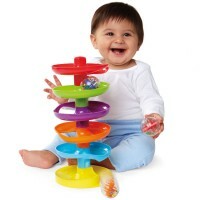 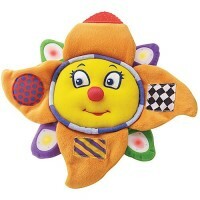 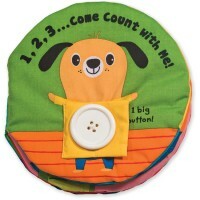 Write your own review of Skwish Classic Baby Manipulative Toy.